Save time and costs with training available anywhere in the world with our live online training courses. 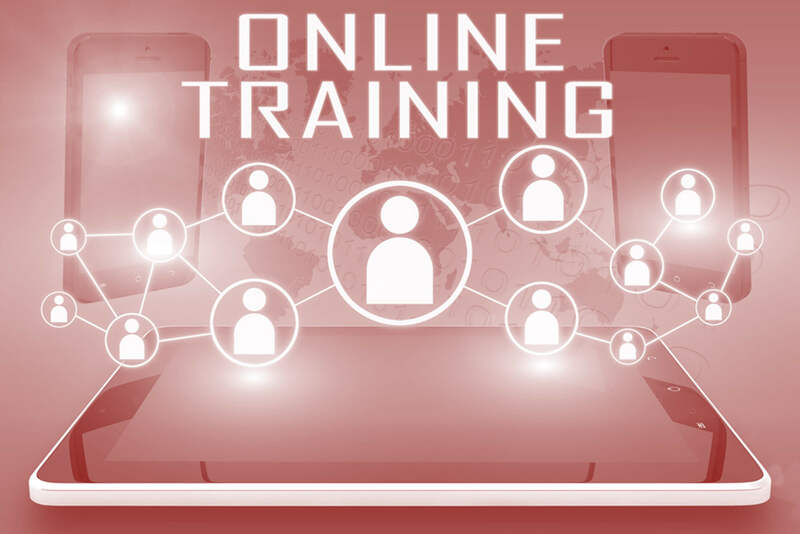 INTERPROM’s instructor-led real-time and live online training courses let students participate from any location in the world and acquire the awareness, understanding and knowledge to implement and audit compliance to international IT Management standards, e.g. ISO/IEC 20000, ISO/IEC 27001 and ISO/IEC 27032, and best practice frameworks such as BRMiBOK, DevOps, ITIL and VeriSM. We do everything possible to accommodate your time zone. We do ask for a little flexibility, as we find a happy medium when students are 3-4 time zones apart. We use the Zoom online meeting platform. Run a test, if you are not sure if your Internet connection is fast enough or if your computer is equipped appropriately. RSVP to let us know that you are interested in attending a class that is yet to be confirmed. There are no obligations. You simply let us know that you are interested and we keep you posted when the class is confirmed. Pay online with a major credit card and secure your seat for courses that have been confirmed. Course registration closes, two weeks prior to the start date of the class. That gives us enough time to order your exam and ship the course handouts. Want to attend a class for which a registration has been closed? Please contact us, and we will arrange for a seat for you. Expedited shipment fees may apply. We will ask for your shipping address so we can ship the course materials to you prior to the class via courier. Additional shipping fees apply when shipping is requested outside the continental US. Upon the booking of the exam, you will receive an email from the examination institute (APMG or PeopleCert) with the instructions to create an account with them and to register for the exam prior to the start of the class. Exams are ordered by us the week before the class start date. We are looking forward to seeing you in one of our live online training courses!